When you spend a lot of money developing your in-house IT infrastructure, sometimes you realize that it’s going to cost you a lot more than you can afford, or it’s more risk than you’d like to manage. 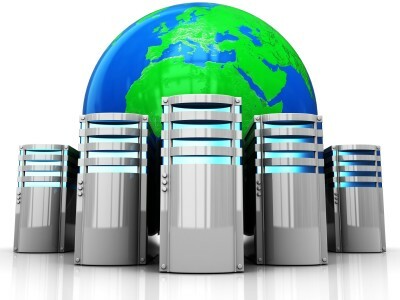 That’s why Great Computer Solutions offers comprehensive hosting services in Skokie or in Chicagoland. With Great Computer Solutions providing reliable hosting solutions to small and medium sized businesses, you will benefit from a number of quality solutions to your IT problems. When you need extra capital today for your small and medium sized business, and you need someone to always make sure you’re up to date on all of your software and hardware needs, call Great Computer Solutions today for a consultation on how our hosting solutions in Skokie or in Chicagoland can serve you today.